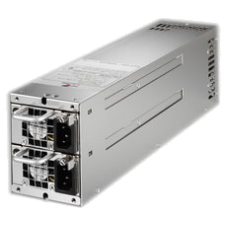 ( High efficency)Output wattage: 700W , PM Bus support﻿DC Output spec..... ..
( High efficency)Output wattage: 800W , PM Bus supportDC Output spec..... ..
500 watts output PS2 mini red. PS ..
320 watts output red. 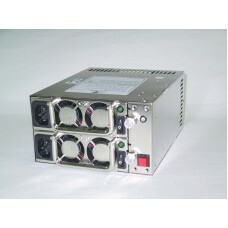 Power supply 2*AC in ..
(High efficency)450W , PM Bus support PS 2 size mini red. power supplyOutput Voltage ..
(High efficency)500W , PM Bus support PS 2 size mini red. power supplyOutput Voltage ..
(High efficency)600W , PM Bus support PS 2 size mini red. power supplyOutput Voltage ..
420 watts PS 2 size mini red. power supplyOutput Characteristic ..
2U 420 watts High effency mini red. Power supplyOutput Voltage Output Curre..
2U 500 watts High effency mini red. 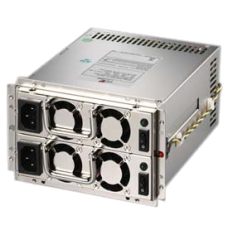 Power supplyOutput Voltage Output Curre..
2U 600 watts High effency mini red. Power supplyOutput Voltage Output Curre..
500 watts 2 U mini red. 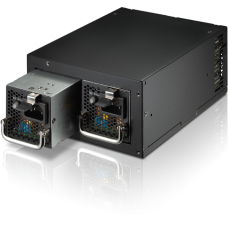 Power supplyOUTPUT VOLTAGE ..
700Watt Mini redundant Power Supply for NON Stop ATX Server and Industrial PCsNew Design allowes Mou..